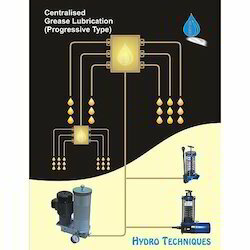 With the help of our competent professionals, we are able to Manufacture And Export a wide assortment of Lubrication and Circular Systems. 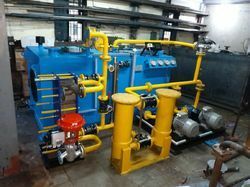 These products are manufactured by our experienced professionals using the high-quality raw material sourced from the most authentic vendor of the market in strict accordance to the international quality standards and norms. 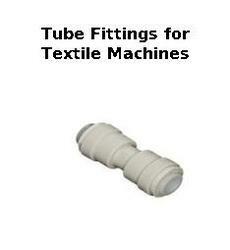 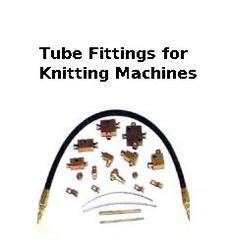 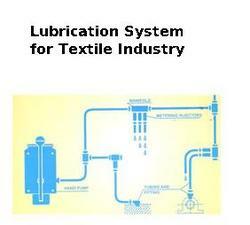 Further, our quality experts test these products on various parameters to ensure zero defects. Owing to their longer shelf life, excellent performance and resistance to corrosion, these products are highly appreciated by the customers. 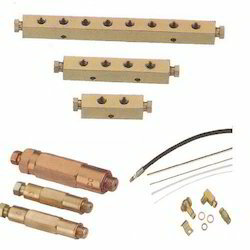 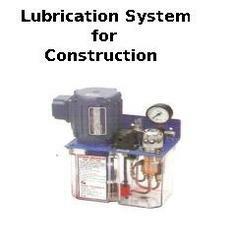 Our product range includes a wide range of lubrication system accessories, manual lubrication system, lubrication manifold, centralized lubrication system and lubricating manifold. 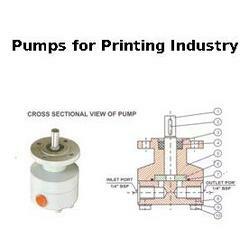 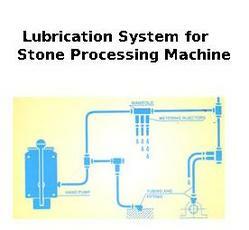 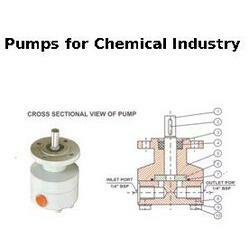 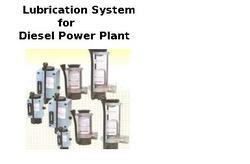 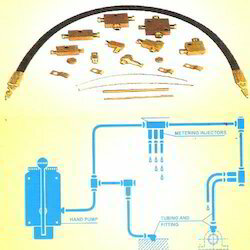 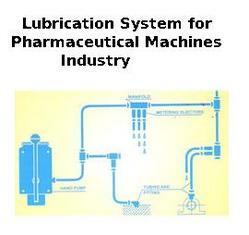 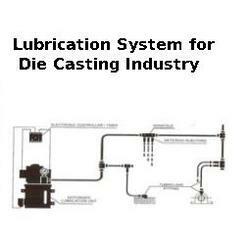 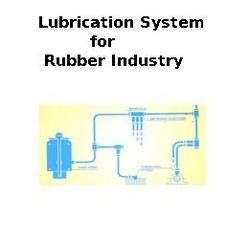 Pioneers in the industry, we offer lubrication system for diesel power plant from India. 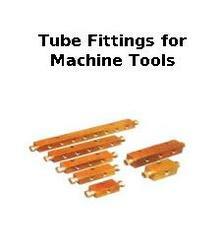 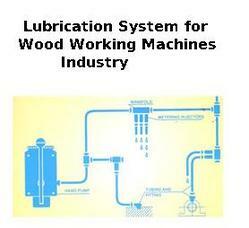 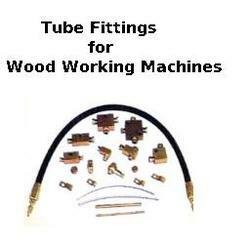 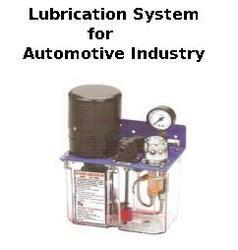 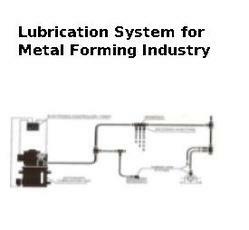 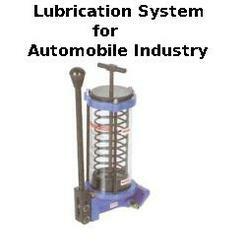 Our range of products include lubrication system for metal forming industry. 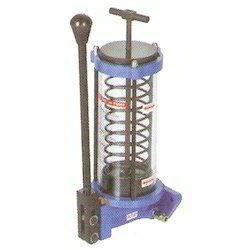 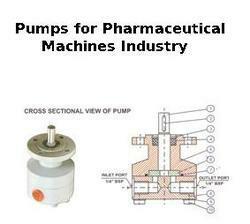 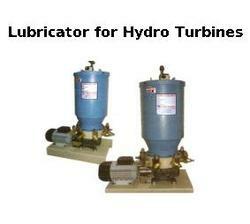 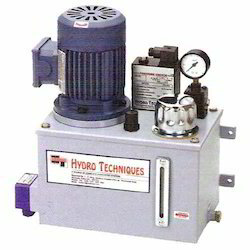 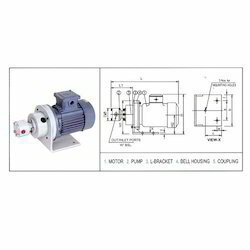 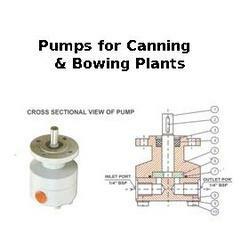 Prominent & Leading Manufacturer from Thane, we offer lubricator for hydro turbines. 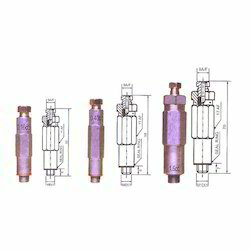 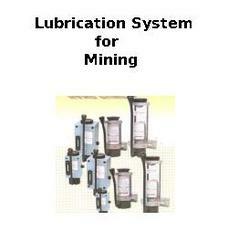 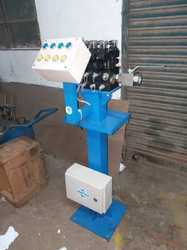 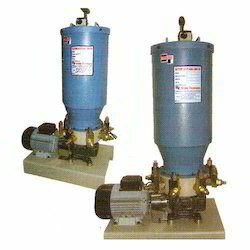 Offering you a complete choice of products which include lubricator for steel mills.